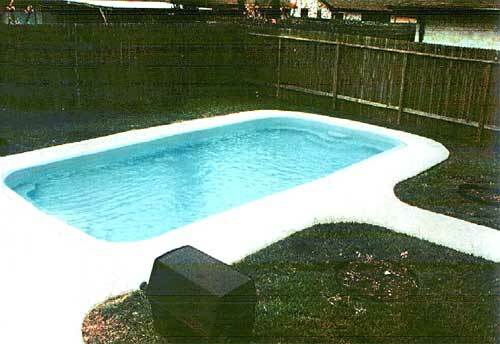 Stay cool in your own custom fiberglass swimming pool! 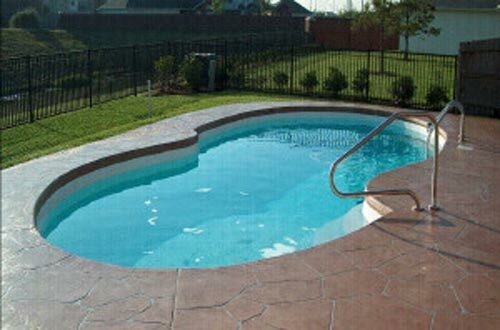 Sundown Pools sells and installs long lasting low maintenance fiberglass swimming pools for less. 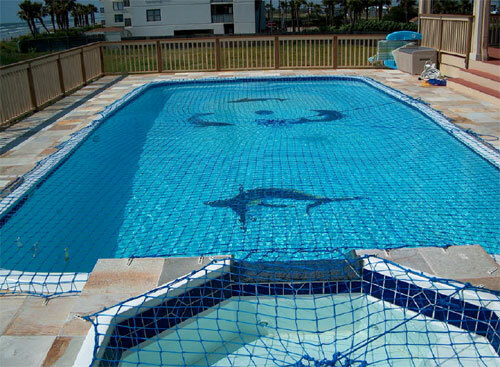 Now that you are thinking about having a swimming pool installed at your home, you owe it to yourself to talk to the friendly people at Sundown Pools! 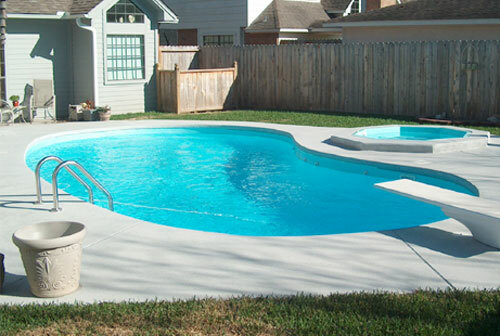 Over 30 years of experience, with hundreds of swimming pools delivered to people just like you in Tulsa and the surrounding area, is just one of the reasons you should be talking to the friendly staff of Sundown Pools. 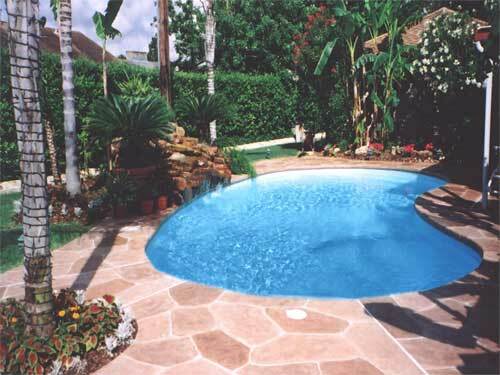 Did you know that Fiberglass Swimming Pools are the most maintenance free swimming pool built to date? 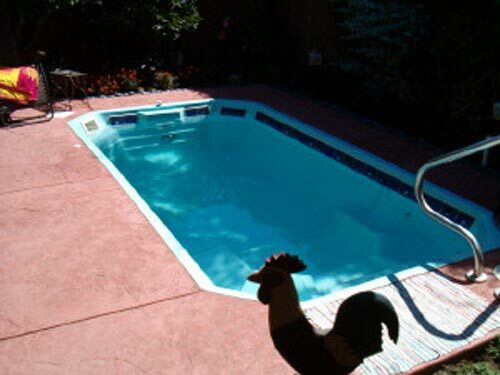 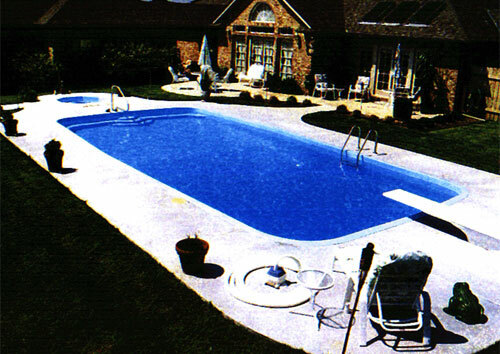 With our Special Hand Laid & Gelcoat Finish you will never have to worry about repainting or replacing tiles like you would in a gunite pool, or replacing the liner in a vinyl liner pool that cost thousands. 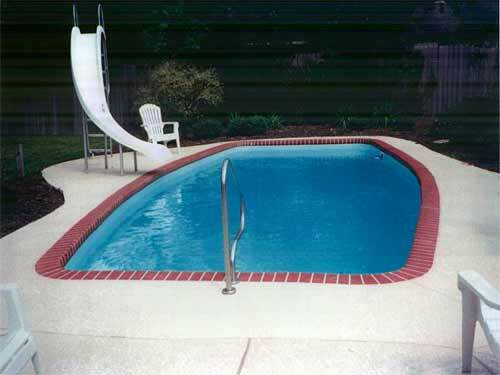 In fact, Fiberglass is stronger than steel! 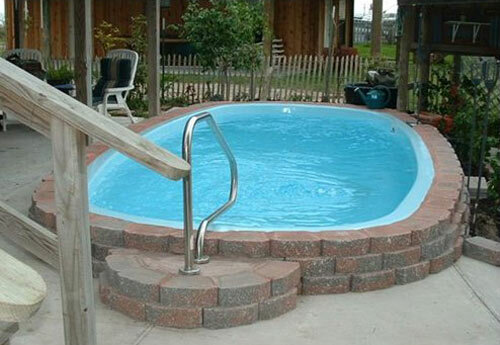 All our Fiberglass Swimming Pools have a Lifetime Warranty! 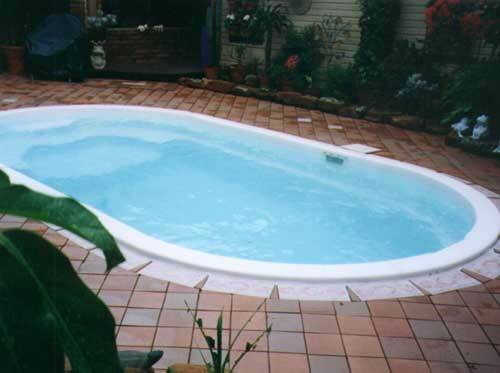 They are very easy to clean and maintain, and you spend and use less chemicals than with comparable pools. 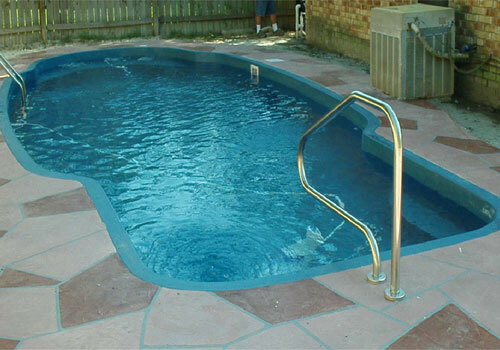 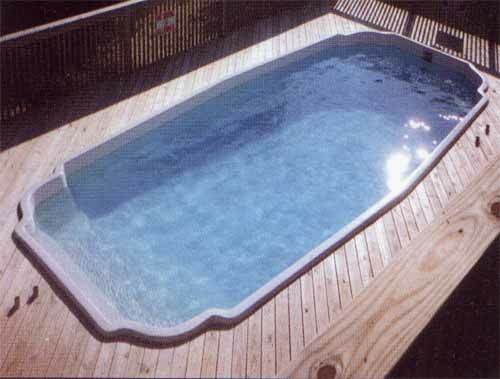 Smooth insides won't hurt your feet and we can install your pool in just a few days to boot! 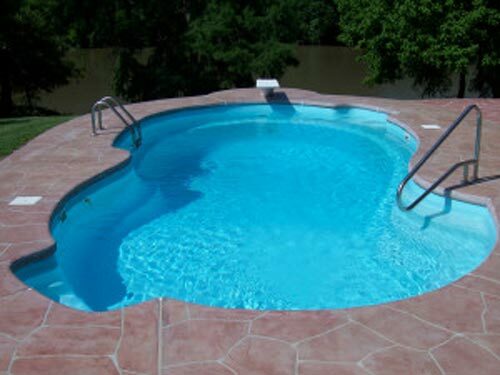 Sundown Pools offers many styles of swimming pools to choose from. 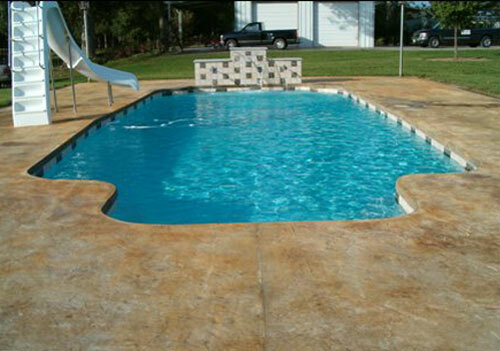 Chances are one of our styles will be just right for you and your family. 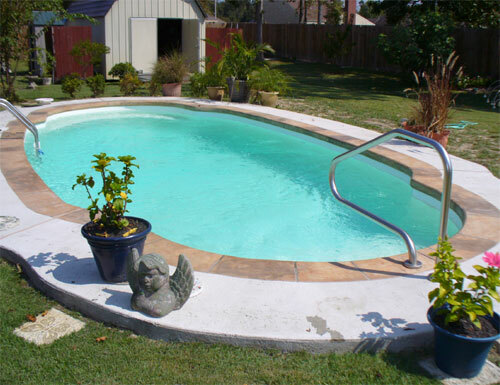 Call the friendly folks at Sundown Pools today to find out just how little it costs to enjoy cool relaxing comfort on these hot Summer days. 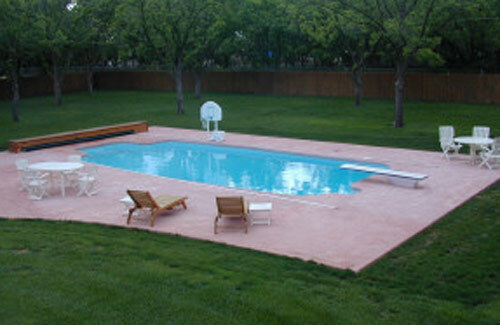 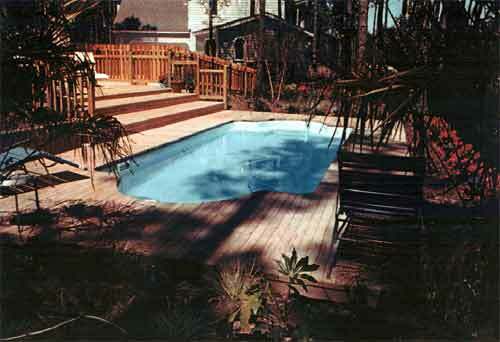 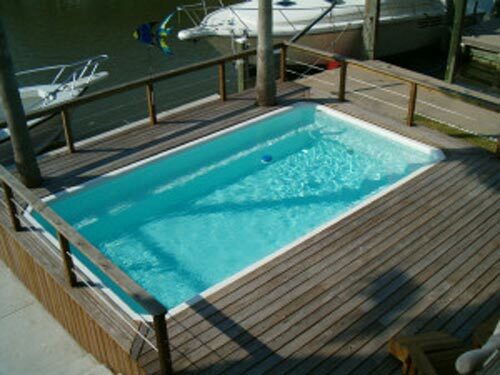 Quality fiberglass swimming pools you can afford by Sundown Pools.